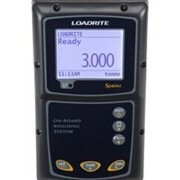 The LOADRITE L2180 produces an accurate and consistent weight every time, consistent weighing performance is just as important as accuracy to efficient loading operation. 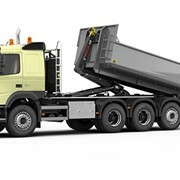 Regardless of the application, the challenge for site and fleet managers is the same: achieve maximum value from existing equipment by utilising it in the most efficient manner. The key to making effective decisions is having the right information available. 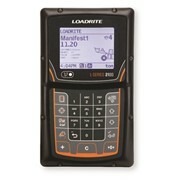 The L2180™ from LOADRITE™ is more than just an onboard scale. 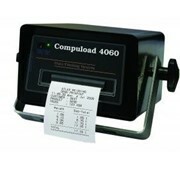 It provides an easy way to capture information on your loading process right where it takes place - on the loader. Accurate weighing is of course still vital. The L2180™ excels in this area too. 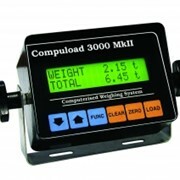 It is designed to produce an accurate and consistent weight every time. Consistent weighing performance is just as important as accuracy to efficient loading operation. Using proprietary FACT™ (Friction and Ambient Compensation Technology) software, the L2180™ onboard scale calculates an accurate weight, regardless of time of day, machine type, operator or temperature. FACT ensures you loadright every time. The L2180™ can deliver real financial benefits for any wheel loader application. 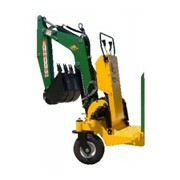 The extensive feature set can be easily configured to suit a wide range of industries. 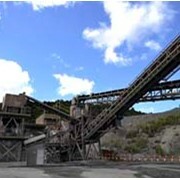 These include sand, stone and gravel, public works and waste & recycling. 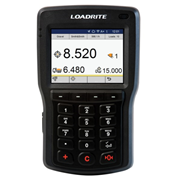 The latest from industry leader LOADRITE™, the L2180™ is a premium loader scale with the flexibility and reliability demanded by today's market. 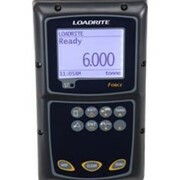 It is also the most popular scale in the LOADRITE™ product range and accounts for 70% of all installations worldwide. 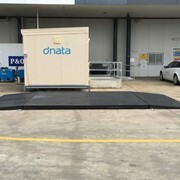 Accurate weighing all day long - Save money by avoiding overload fines and eliminate double handling of material by loading right, the first time. 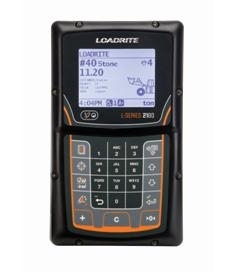 Proprietary LOADRITE™ FACT™ (Friction & Ambient Compensation Technology) software, adjusts throughout the day to cope with environmental and machine changes that can affect weighing performance. 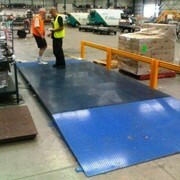 Faster loading under all conditions - Improve customer service by reducing loading cycle times. The L2180™ active tip-off function allows easy, quick and precise last bucket adjustment to ensure exact target weights are achieved.The optional Ground Slope Compensation kit means loading on ramps or benches is no longer an obstacle for the operator. 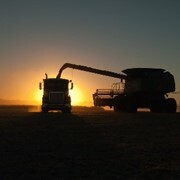 Turn information into decisions - Gain visibility of any loading operation allowing better management. Powerful and intuitive software allows individual loads to be tracked by customer, truck number or job ID. This can be easily customized to match any process or operation, providing decision making information at your fingertips. Easy to use - Achieve consistent performance from machine operators regardless of experience. The L-2180™ features an intuitive interface that simplifies training. Any operator will be comfortable using the L-2180™ and more productive from day one, reducing operator training costs and preventing errors. The L2180™ delivers a new dimension of consistent weighing performance. Monitor safe loading - Identify accountability for legal loading of each truck. Chain of responsibility is established by printing the operator name on every truck docket. The operator login feature allows access to the scale to be restricted to trained operators. Protect valuable equipment - Control loader maintenance costs by ensuring recommended operating limits are observed. Unique overload feature allows control of external safety and warning systems if loader is being used outside of safe operating limits.